We design a beautiful arrangement, at the chosen price point, using the freshest product available for the occasion. We select the design and flowers according to available stock, with any requests you may have. 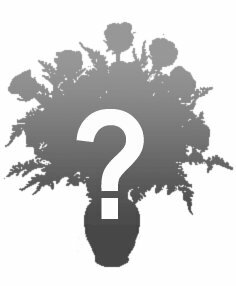 Please let us know in the special instructions if you would like to include certain flowers or colors, and we will be happy to accommodate the best we can with available product.